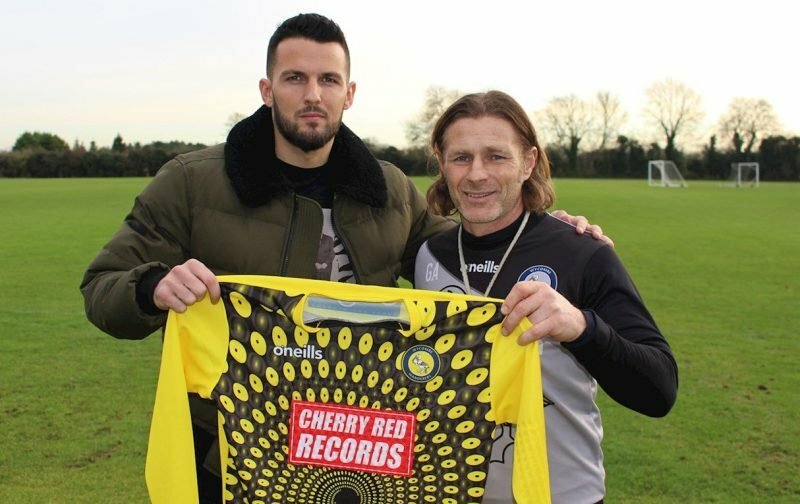 Wycombe Wanderers have confirmed the loan signing of Nottingham Forest goalkeeper Stephen Henderson. The 30-year-old joins on a seven-day emergency loan with Gareth Ainsworth enduring an injury crisis with his goalkeepers. Both Ryan Allsop and Yves Ma-Kalambay are currently sidelined, leaving Wanderers short between the sticks. The club failed to extend the loan of David Stockdale from Birmingham City. So they were forced to move for Henderson. Ainsworth explained: “David played a fantastic part in our two victories during his time here and both he and I were keen to keep him, but unfortunately we weren’t able to do so and now we’re grateful to Forest for allowing us to bring in Stephen for the next week at least. With Henderson having yet to play a game for Forest this season, it makes sense that the Reds allowed him the chance to get minutes elsewhere. The uncapped Irishman has spent two years at the City Ground, making 16 appearances in all competitions. He spent time on loan at Portsmouth last season and may need to move away from Forest in January as he’s not even making the matchday squad for Karanka. Costel Pantilimon, Jordan Smith and Luke Steele are ahead of Henderson in the goalkeeper pecking order. Wycombe came close to signing the 30-year-old back in 2010 when he trained with the club for a day. If Henderson impresses, Ainsworth might consider extending the stopper’s loan if his existing players remain sidelined.